How many times have you dreaded the last 2 weeks before your hair colour appointment? Different hair colours experience different challenges. Whatever your challenge we have the right solution to suit your pocket and schedule. Lightened hair is bang-on trend for summer, and a good maintenance programme is a must to keep it looking its glorious best. 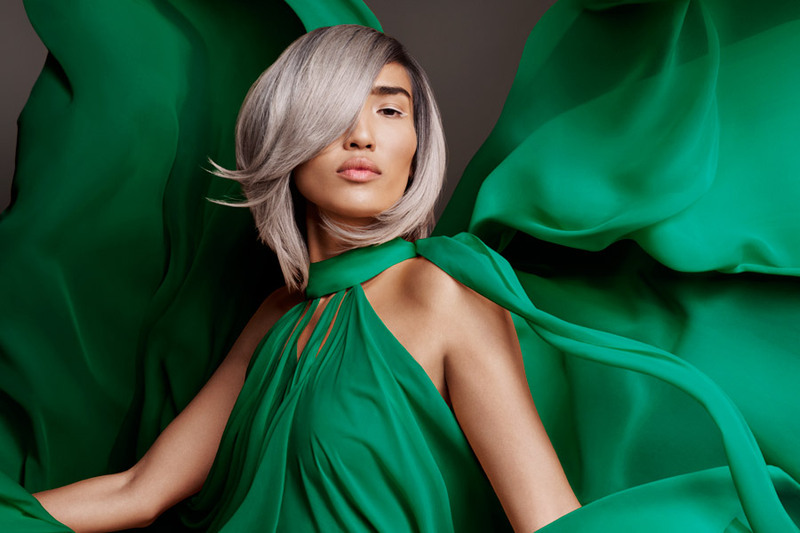 If you feel your hair is losing its vibrancy or is starting to have a brassy hue, book in for a toner in between your colour appointments or add one to your regular Shampoo, Cut and Finish appointment. A toner is a quick, cost effective way to keep your colour looking as good as the day it was done. You can refresh, intensify or tone your existing colour – the options are endless. Our Colour Masks are a colour and treatment rolled into one. Available in 13 shades, they can refresh the shade of your colour by darkening it or lightly tone, adding vibrancy and brightening lighter hair. Just ask your Coco’s stylist. Use this product in between your salon visit and remember to pack it in your suitcase. You’ll be amazed at the difference. Do your roots show within a few weeks? Help is at hand. Coco’s Style offer a camouflage technique to both cover those roots and keep your colour going for a little longer between salon visits. We cover an inch either side of your parting and all around your hairline – the price is reduced too. You have nothing to lose except your roots! Whatever your colour challenge we will have the solution. Pop in for a complimentary colour consultation, we look forward to seeing you.